Looking for performance driven audio? Explore our mobile audio line up and let us tune your ride. 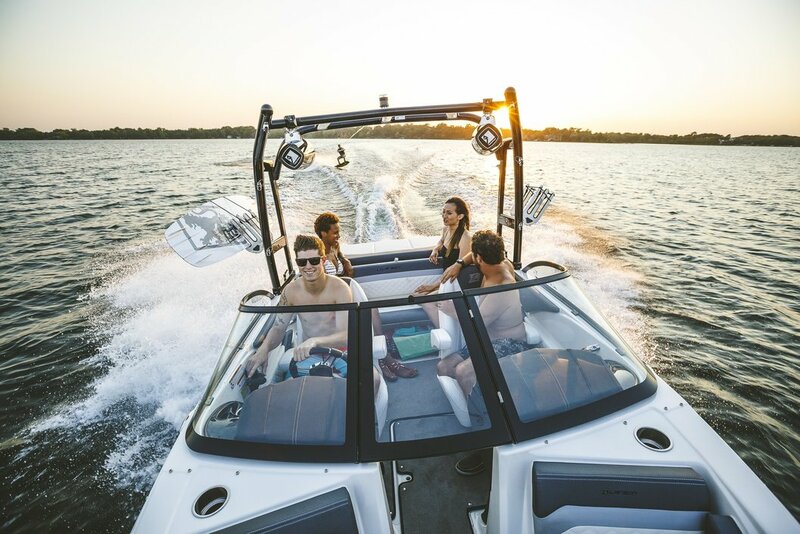 Be the loudest on the water. No watered-down sounds here. 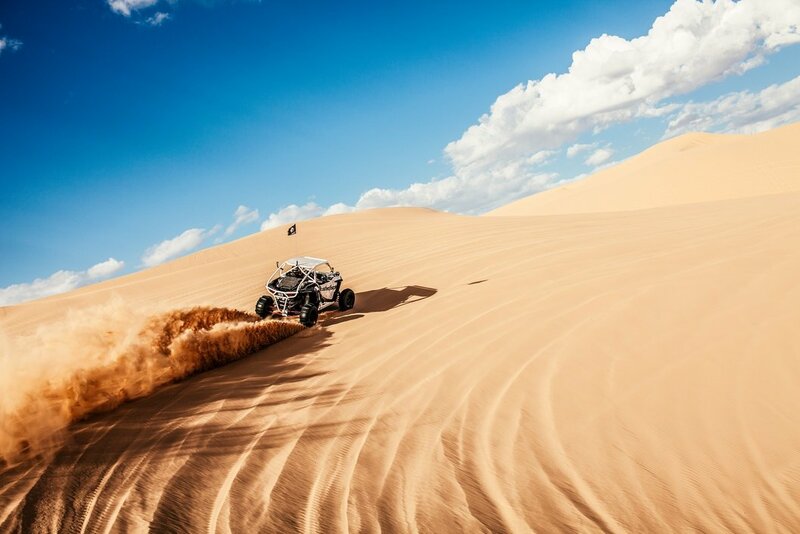 No matter the terrain, reach the peak of audio performance when you ride with us. Equal parts power and attitude, everyone will hear you loud and clear when you rip by. Discover our history, heritage and what still drives us today. 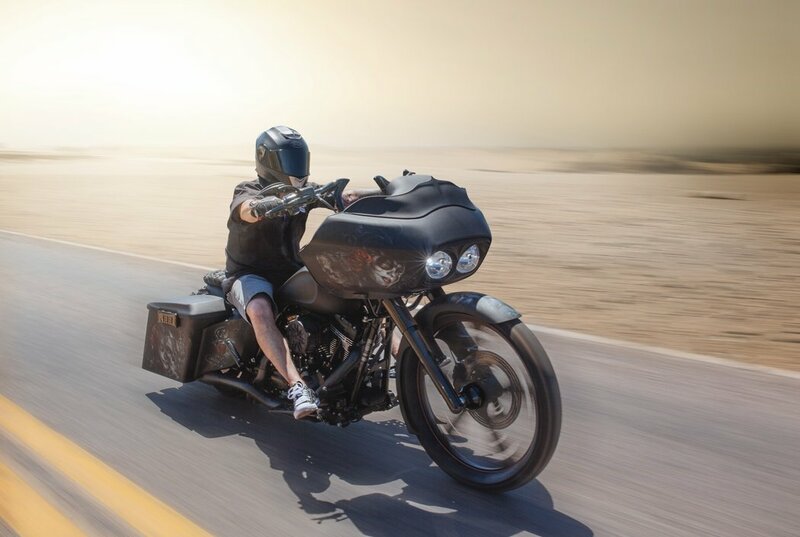 Post, share and show us how you ride! 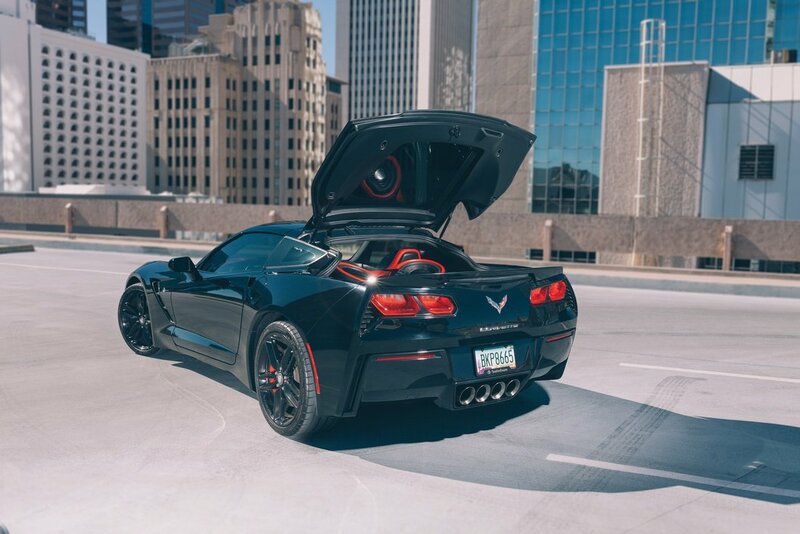 Tag us using #rockfordfosgate for your chance to be featured. We are here to help, troubleshoot and make sure you get the most out of your Rockford Fosgate system. Rockford Fosgate will be on-site at 4 valley locations with Motorcycle Demos available to hear. WHERE DO YOU NEED SOUND? Select the category you're looking to equip with Rockford Fosgate.